The Evoke Banking App has been designed to provide a comprehensive mobile and on-line banking service to your retail and account customers. It offers the core functionality necessary to meet the general requirements of your customers, and will provide you with the ability to easily customise or onward develop the app to meet the specific requirements of the bank and its customers (See What is Evoke). Instant up-to-date account information including balances across multiple accounts. 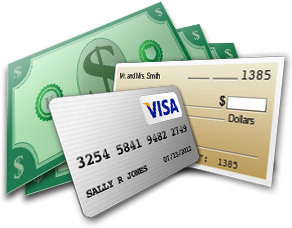 Make immediate payments and transfer monies across accounts. 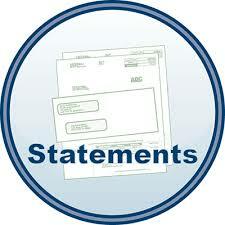 reuqest printed statmenets or select periods you want to display on the statement. WAccess to other links and useful information such as contact details for account manager or support, alerts on important communications etc. Access to other links and useful information such as contact details for account manager or support, alerts on important communications etc. Provides a service to your customers that gives them instant access to their accounts and the ability to make immediate transfers and payments as required. Provides you with a modern customer interface that allows you to effectively portray your image and brand to your customers. 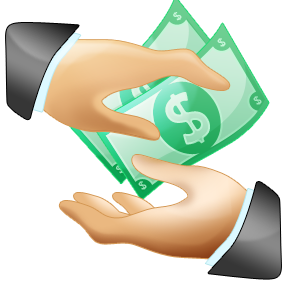 Gives the bank an 'opt-in' vehicle through which additional products and services may be promoted. Provides an instant information and alert service directly to your customers. Delivers an app that can be deployed across multiple devices and platforms, making it suitable for the banks diverse customer base. 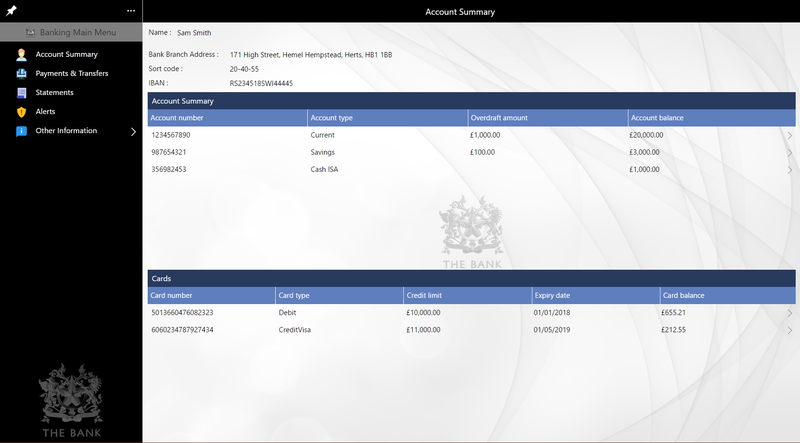 By using the facilities available to it from the Evoke Rapid App Development product, the bank can easily customise and onward develop the banking app, to create an app to your exact requirements and 'look and feel'. Provides all the facilities you need for the full integration of the app with your back office systems and databases. Use of the device of choice. BlueFinity International, have a number of Apps, created using Evoke in conjuction with customers, that serve as demonstration apps, seed apps for utilisation and onward development using Evoke and, in some cases, full function, hosted, "out of the box" apps that can be used by individual companies. The Online Banking App is available meeting all 3 of these criteria.